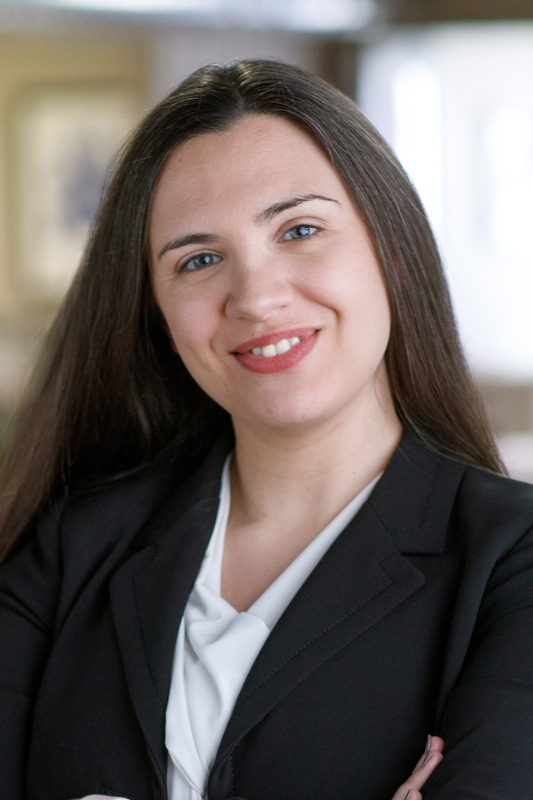 Agustina Levy has over ten years of economic consulting experience. She specializes in corporate finance, valuation, securities markets, and damages. She has conducted analyses involving a broad set of economic issues including valuation of publicly and privately held assets and companies; capital structure; derivatives and structured financed transactions; losses incurred on mortgage-backed securities during the financial crisis; insider trading; mergers & acquisitions; and cartel activities. Agustina's experience covers a wide range of industries including oil & gas, chemical, insurance, mortgage lending, banking, electronics, publishing, and telecommunications. Prior to joining Coherent Economics, Agustina was a Senior Economist at Compass Lexecon, where she remains an independent affiliate. She received her M.A. in economics from Universidad Torcuato di Tella in Argentina.